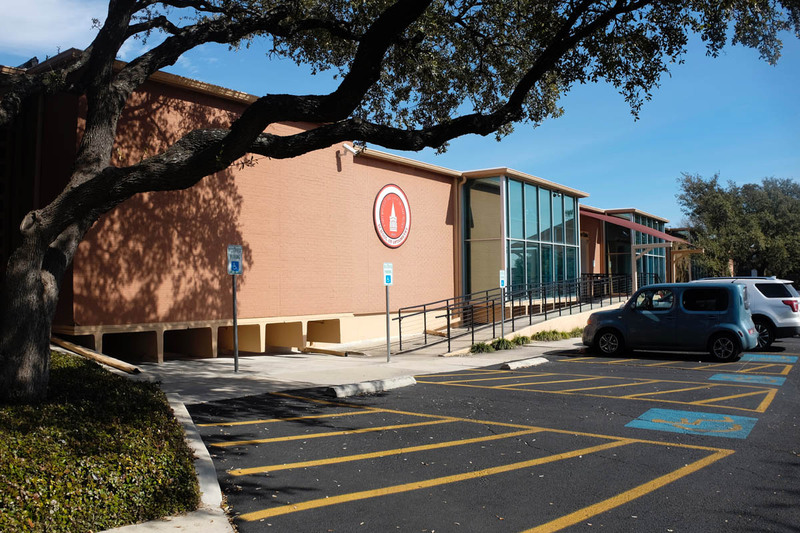 The University of the Incarnate Word Rosenberg School of Optometry was founded in 2008. Our focus and mission challenges us to teach, train and graduate a new generation of clinically expert, culturally competent and actively caring optometrists and patient advocates. We educate and treat communities across Texas and beyond, with a special emphasis on underserved populations. We are accredited by the Accreditation Council on Optometric Education (ACOE) of the American Optometric Association. • 2018 Winner Texas Optometry Association Conference (TOA) EyeBowl. • 2018 First Place in Walmart/Sam’s Club Project Foresight Competition ($15,000 team scholarship). • Jeff C. Rabin, Faculty, named Texas Optometric Association Educator of the Year. • Dr. William L. Miller, Faculty, named Texas Optometric Association Educator of the Year. • Six faculty members from the Rosenberg School of Optometry received Johnson & Johnson Innovation in Education Grants. • Stephanie Schmiedecke Barbieri, OD, FAAO, awarded Diplomate status in the Low Vision Section of the AAO. The four-year Doctor of Optometry curriculum features didactic and clinical laboratory instruction that begins in the first year and continues through the duration of the program. South Texas is the largest geographic region in Texas and contains 19% of the total Texas population. Twenty-one of the 38 South Texas counties are currently designated by the U.S. Department of Health and Human Services as primary care health professional shortage areas (HPSAs).